Our online platform gives real estate professionals everything needed to manage an entire transaction—from contract to close—in a single solution. You are currently viewing the US version of this page. Switch to Canadian page. Auto-populates listing information directly into transactions. Pulls most recent forms and contracts from the brokerage and MLS directly from the cloud. Available on PC, Mac, smartphone, and tablet. Stores and organizes an unlimited number of documents in one place, providing central source of audit-ready historical documentation. Fast-forward transactions with Authentisign, real estate's #1 eSignature solution. Get documents and forms signed in seconds through a client's email. Lists requirements, tasks, and to-do’s with due dates in customizable templates, assignable to anyone in the office. 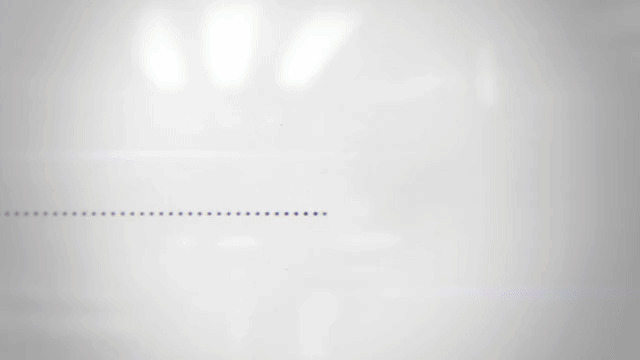 Send faxes directly to email, or emails directly to fax. Versatile for user and client preferences. Ensure documents have completed and correct field information. Two-way integration instantly updates info and notifies of deal changes no matter where the changes are made. Schedule and automate transaction reporting to get a consistent view into your cash flow and pipeline. 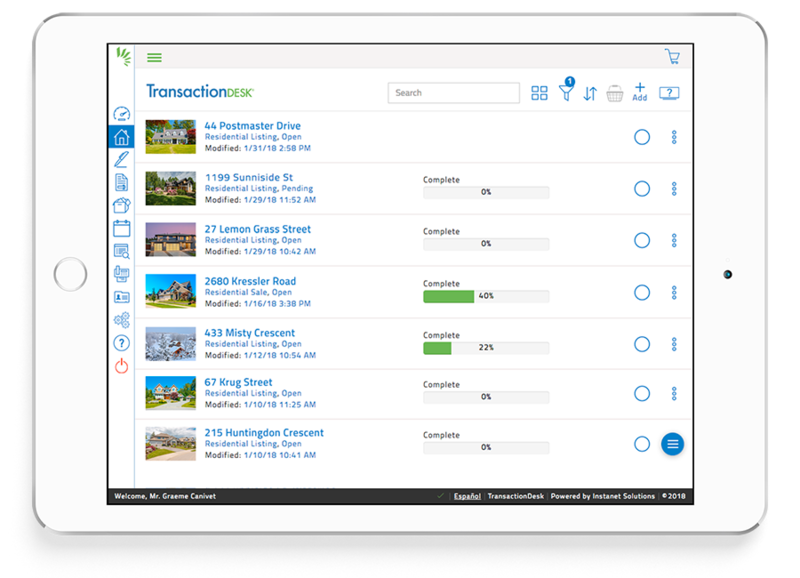 TransactionDesk is the only transaction management solution optimized for every end user in the real estate industry—client, agent, staff, and Broker. 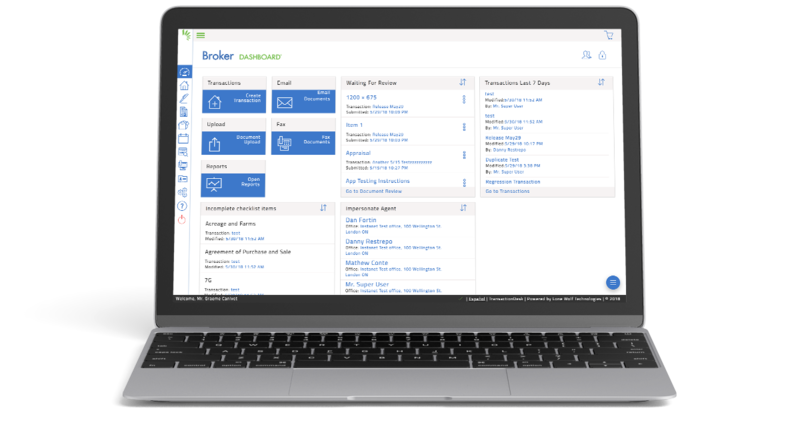 Whether you want to manage your brokerage’s listings in one platform, get transactions and signatures done faster, or simply to spend less time correcting errors, TransactionDesk is the only solution in the real estate industry that does it all. Redefining the end-to-end real estate solution. We know that the work doesn’t stop once the deal closes—accounting, commissions, payouts still need to be done. In the past, this meant jumping into another system or two and entering all that data again. Not anymore. With Lone Wolf, your brokerage can take advantage of Link—a two-way integration into brokerWOLF. Using Link, both agents and the back office get consistent information at every stage of a deal—all the time. How’s that for peace of mind?! Lone Wolf Link is real estate’s first two-way back office and transaction management integration. With Link, transactions updated in TransactionDesk are instantly updated in brokerWOLF. Agents and the back office get better information up-front and can improve compliance with task status updates. They can also prompt each other to rectify issues and avoid paying out deals that are non-compliant. All parties are immediately informed when a deal changes—which happens on approximately 25% of deals—no matter who made the change or when. No more duplicate data entry or chasing agents for updated deal sheets. We want you to get the best ROI on TransactionDesk. We’re here to help every step of the way. Already have a transaction management solution? We've helped thousands of people make the switch.